Wayne is a US Navy veteran (1989-1993 onboard the U.S.S. Carl Vinson), former Detroit autoworker, and has served as hospitality manager for several resorts and national parks. Needless to say, Wayne has traveled a lot in his life. So it’s no surprise that the trucking bug bit him. 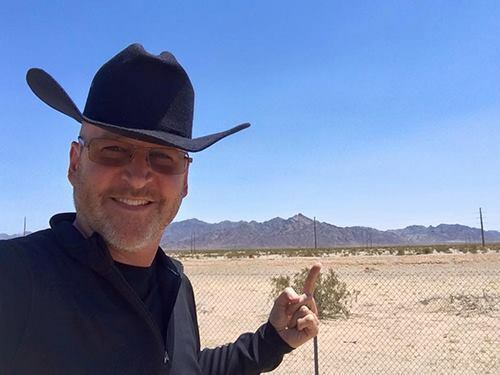 In his words, “trucking allows me to earn a good living and travel the United States – two of my favorite things!” Part of Wayne’s passion for traveling includes taking photos as a way to share his experiences and tell his story. 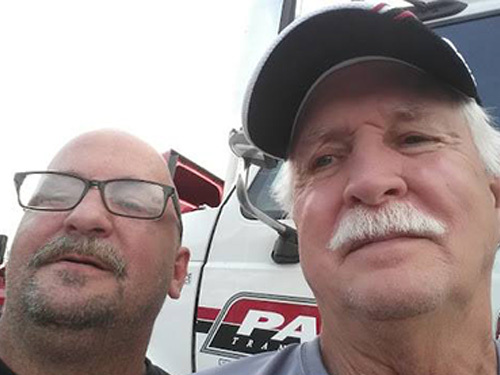 Wayne got his start in trucking by going through the Driver Solutions company paid CDL training program back in 2012. After seeing his photos and reading about his adventures, we knew we had to share it on our blog. Stevin is in his first year trucking, and loves traveling the country. He enjoys listening to rock music while on the road, and his favorite memory of trucking was when he drove across the desert on I-10 for the first time. When asked why he wanted to become a trucker and how it's been so far, Stevin told us, "I've wanted to see the country ever since I was a kid. When I got older I had kids so traveling was kind of out of the question, except for short road trips. Once my kids grew up, I knew it was my chance to finally see the country. So I got my CDLs and have been grabbing miles ever since. Everything has been great so far other than a few hiccups here and there, but that happens with everything in life. I get paid to travel and see parts of the country that most people just dream about, so life is good!" 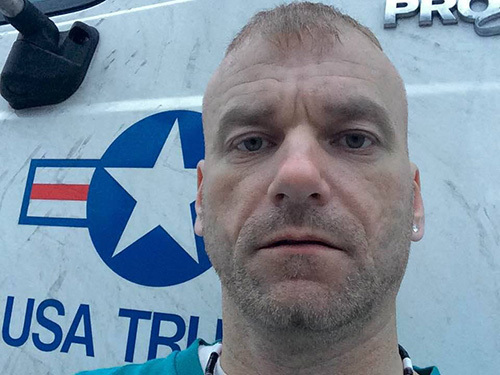 Richard is in his first year of trucking, and enjoys listening to pop and country while on the road. His favorite memory of trucking was finally seeing his dad after being away from home for 15 years. Richard's favorite restaurant to eat at is the Iron Skillet. When asked why he started trucking and how it's been so far he said, "I became a truck driver to take care of my family, and it's been awesome so far." We're always looking for truckers who want to share what they have. In exchange for sharing stories, photos, ideas, and more, you'll have the chance to win some great prizes! Every driver has a unique and valuable story that could really help others who are just getting into the industry. So apply today to be a part of the RoadWarriors program! Are You Ready To Become A RoadWarrior?